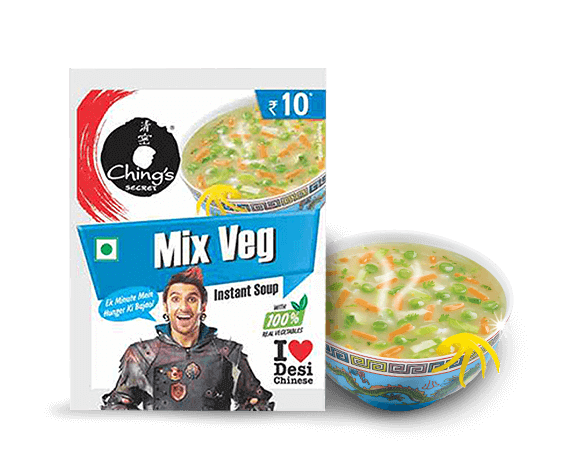 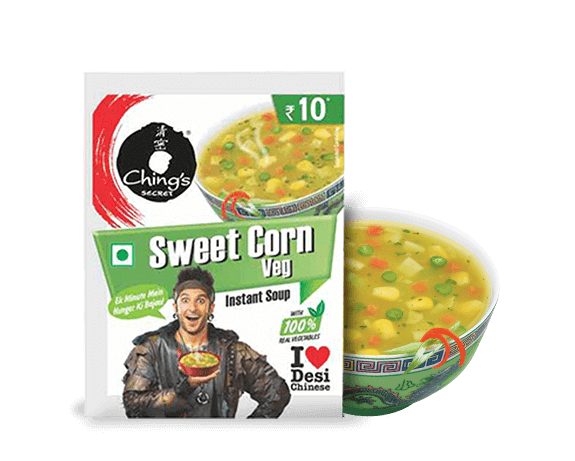 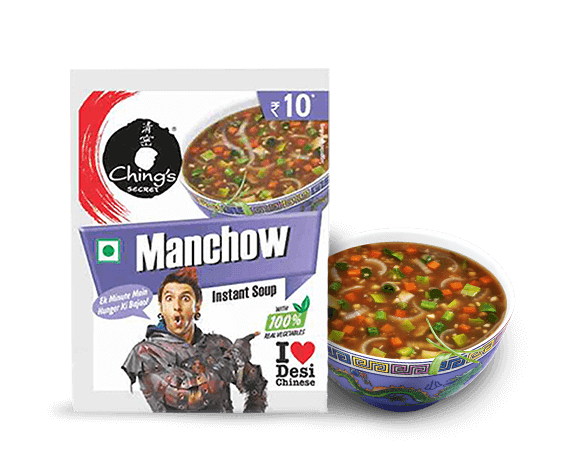 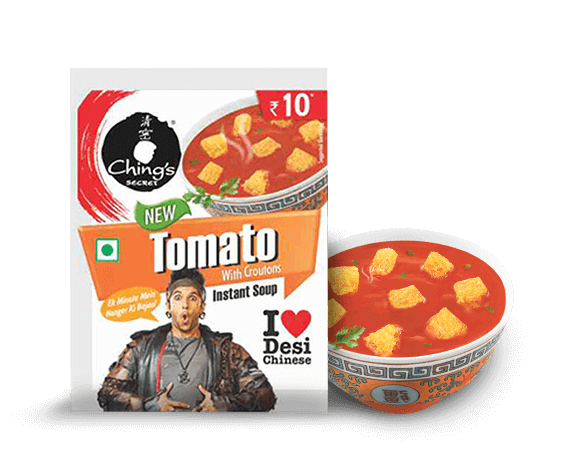 Try New Delicious Schezchow Instant Soup By Chings Secret. 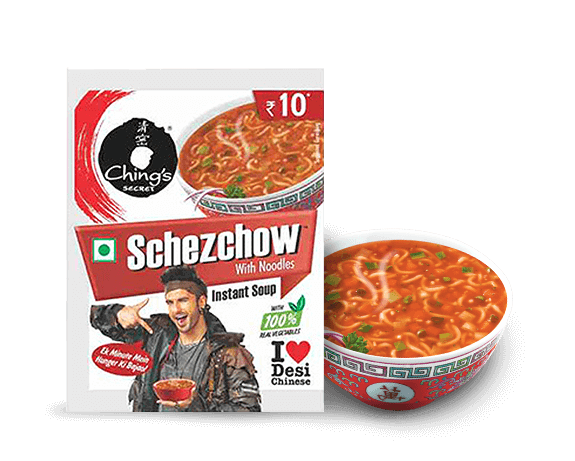 Schezchow Instant Soup is a Combination of Schezwan And Chowmein. 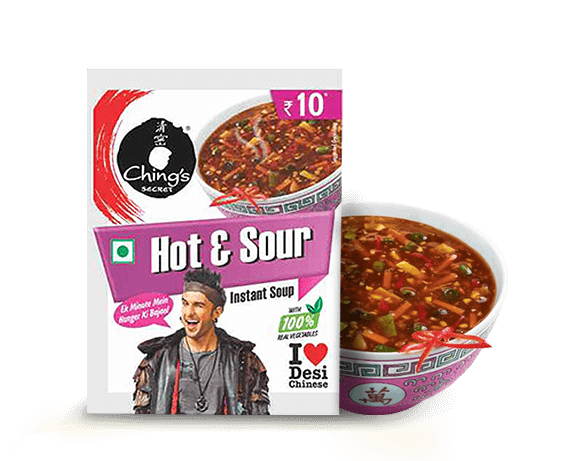 You Can Enjoy the Two Authentic Taste in one Bowl.